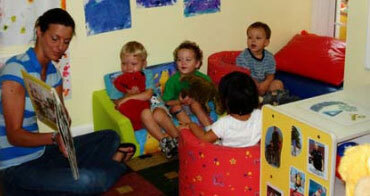 Starting Points is a preschool center that provides Infant, Toddler, Preschool and School age programs. 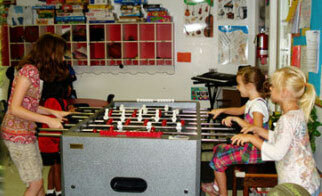 Each program addresses the individual needs of the children while providing a well-rounded curriculum. 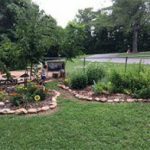 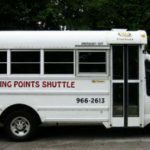 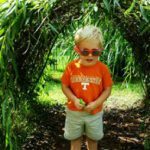 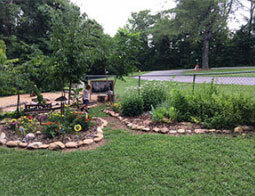 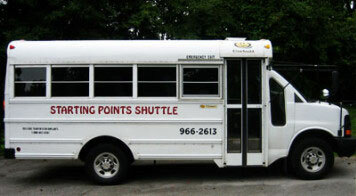 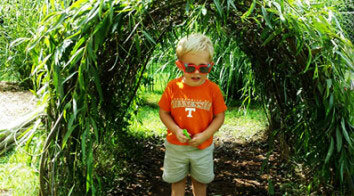 Starting Points is a THREE Star Child Day Care Center and is licensed by the Tennessee Department of Human Services. 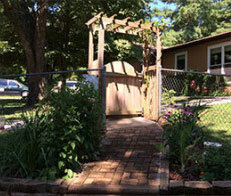 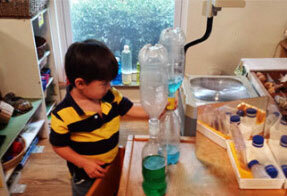 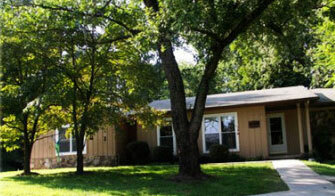 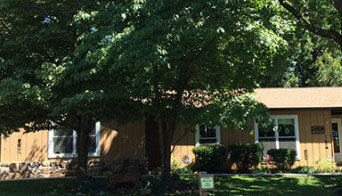 Our center was developed in order to provide quality childcare in a home-like environment. 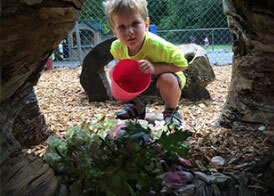 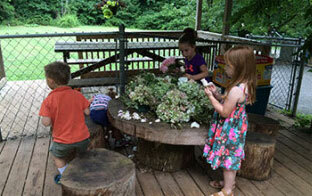 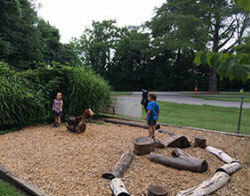 Our staff is dedicated to providing a fun, creative, and nurturing learning environment for children. 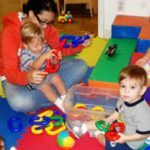 Our child care center believes that the childcare program must work with family as a whole to provide a well-rounded program. 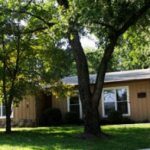 Starting Points Child Day Care Centerhas been named as a Gold Sneaker Facility for going above and beyond in the areas of nutrition and planned physical activity. 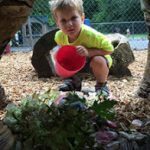 Our staff is highly qualified and use their education and experience to develop interesting theme-based units that is developmentally appropriate and engaging for our children. 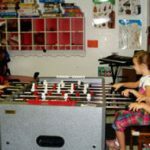 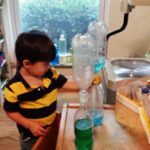 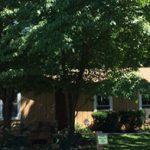 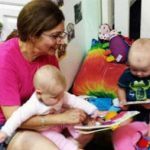 The staff of Starting Points day care center is encouraged to pull from their experiences and education to make each class a unique learning experience that prepares your child for the future. 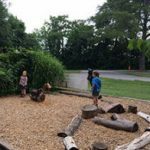 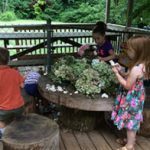 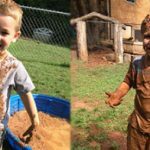 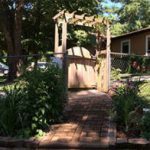 Our mission is to provide a loving, caring, and safe learning environment that challenges the individual child at his or her own rate of development. 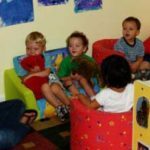 Starting Points child day care center helps each child to develop a sense of importance, a feeling of security, and a positive self image. 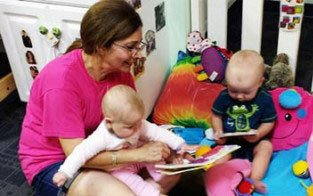 Our staff guides each child in the development of language, cognitive, social, emotional, motor and self-help skills. 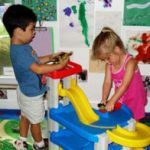 Starting Points day care center is a well-rounded, comprehensive program that is focused on all the essential elements of teaching pre-school children, using trained staff who are motivated to providing the very best experience for you and your children.